Come live the life of a yogi with me! I am a former UK doctor and radiologist. I left the western practices in search of more holistic ways of existing, healing, sharing and affecting the lives of others. I have been practicing yoga for over 16 years and currently live, breathe and share this wonderful holistic practice whereever I go. I truly believe that Yoga, practiced in its totality is medicine for the mind body and soul. Each day, we bring about in depth understanding of ourselves and our practice through in depth daily workshops. 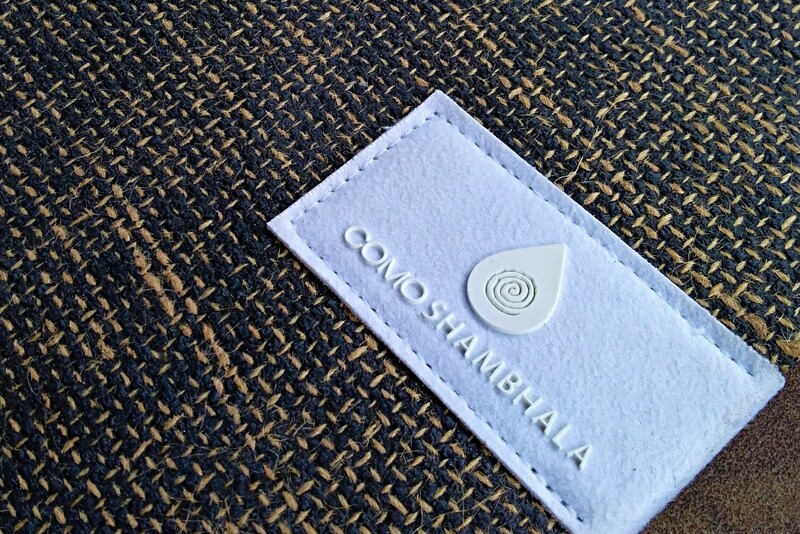 We cultivate concentration, energy control and presence through meditation and breath work. We condition the body through yoga practice and bodywork. We eat a fresh and healthy vegetarian diet… and we culminate all of these tools and efforts together in the process of self inquiry. You will have your very own large private double bedroom and will be served a wholesome vegan brunch each day at 11.30am. 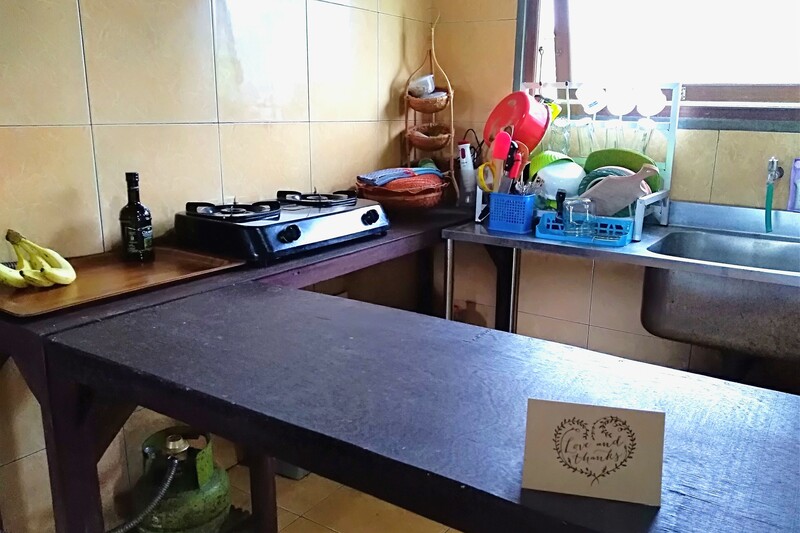 Dinners are free to explore the local restaurants or prepare your own food. My doors are open to you to come and feel supported, nourished, empowered and inspired to continue to journey back into the space of truth and love. I look forward to sharing the gift of yoga with you all. Personal intuitive guidance based entirely on your needs and requirements. 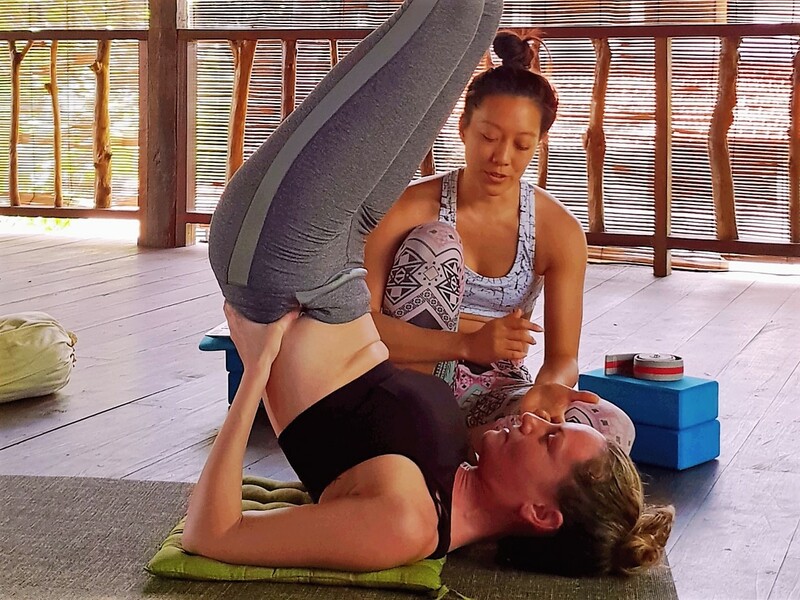 Workshopping & tackle challenging postures – forward folds, back bends, balancing, twists, arm balances and inversions. Private and personalized led practices, meditation and breath work. Develop and build your very own personal practice sequence to take home. 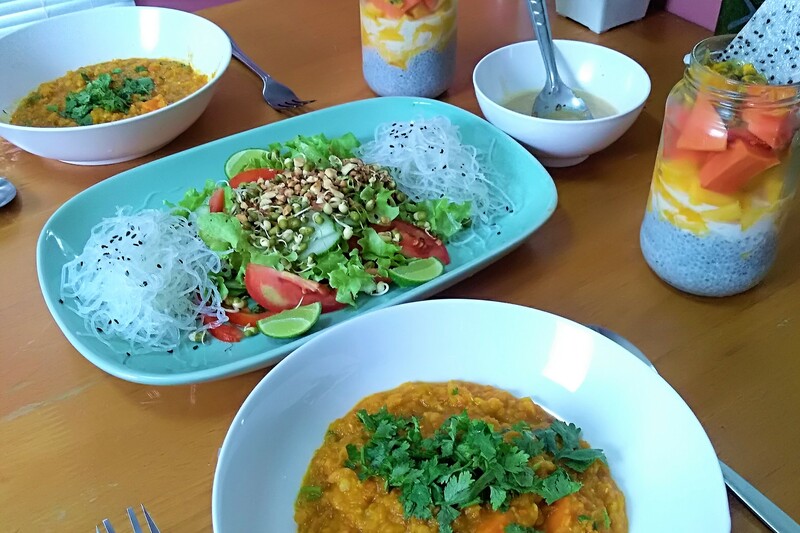 Explore a pure sattvic vegan diet and intermittent fasting. 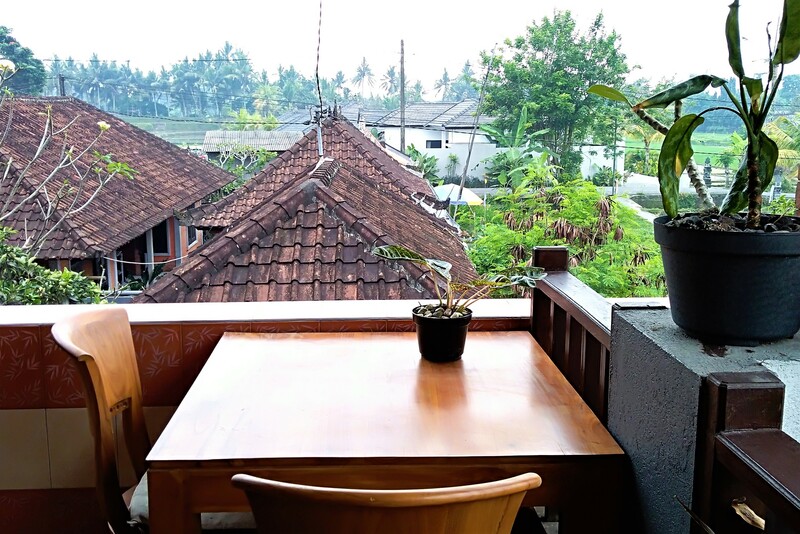 In the heart of Ubud, a spiritual and healing mecca. In depth practice building workshop focusing on anatomical form and alignment, selecting appropriate postures and transitions, modifications and variations, and explanation of subtle energetic technique. 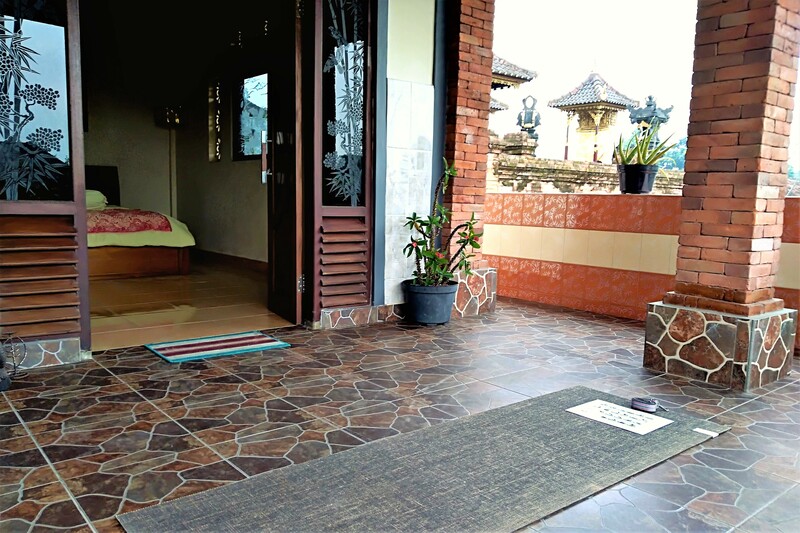 Yoga Sadhana House is my peaceful and humble home dedicated to the practice of yoga, meditation, breath work, mindfulness, peace and love. 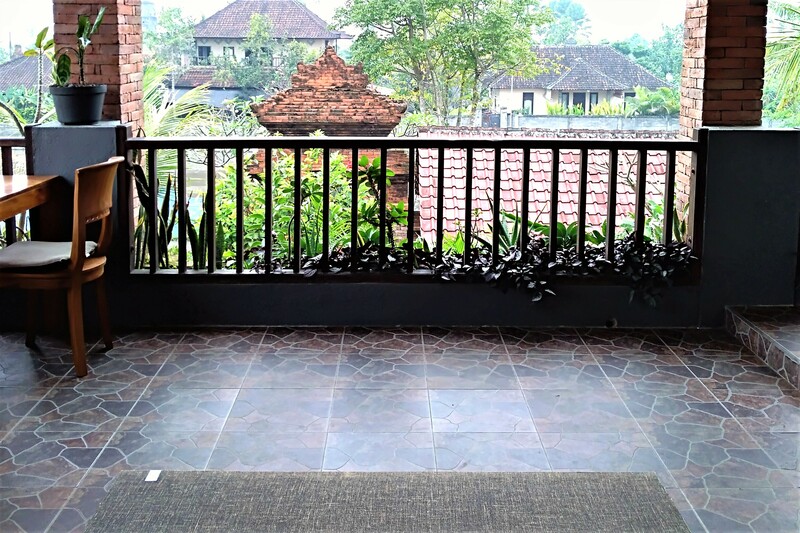 We are on the entire first floor above a kind and peaceful local family in a traditional Balinese compound with family temple, surrounded by rice paddy fields. 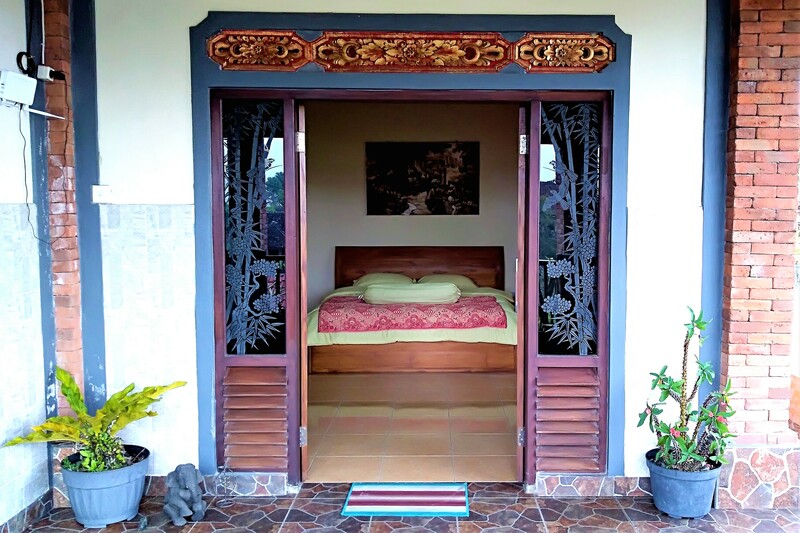 You will have your own large private double bedroom with shared bathroom and vegan kitchen. 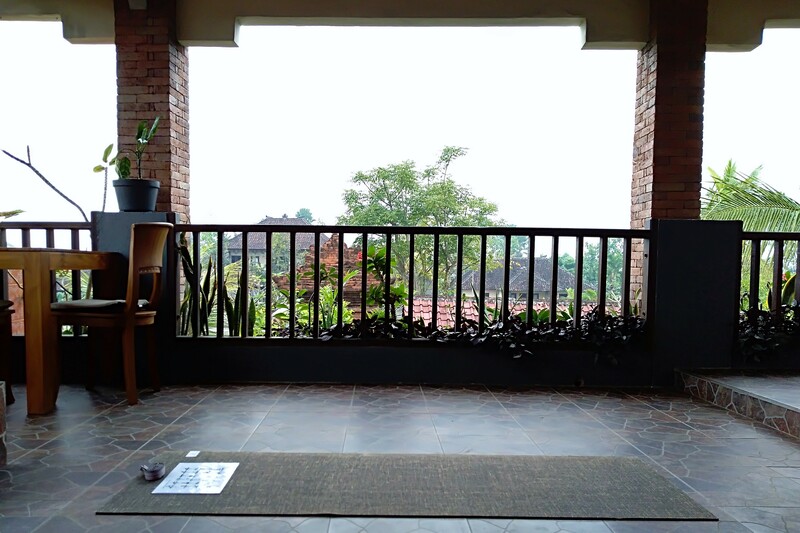 There is plenty of balcony space to rest and enjoy the serene views, study, read a book and practice yoga. 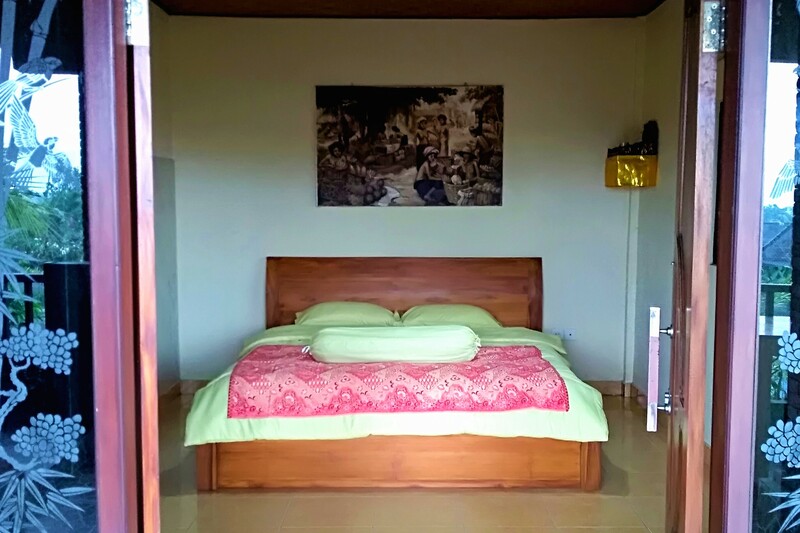 There is also a quiet dedicated indoor meditation room next to the bedroom. 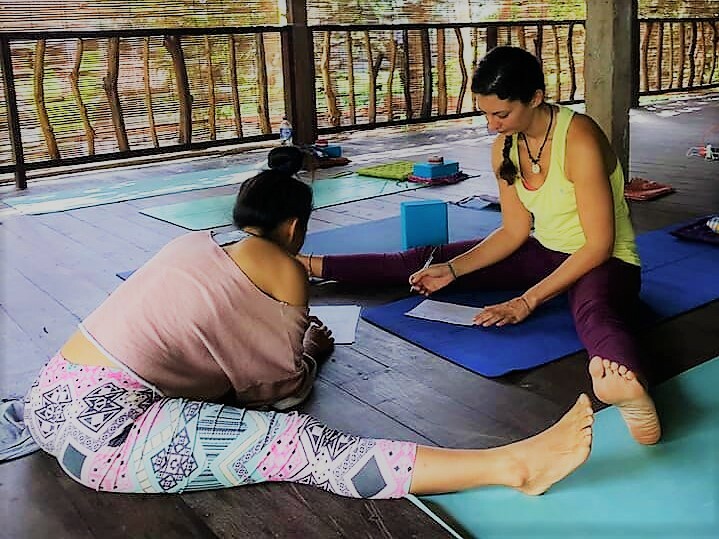 Ubud is a mecca of healing arts, yoga, creativity, self expression and healthy living with plenty of free community offerings to explore. The centre is just 5 minutes by scooter or 20-30 minutes walk. 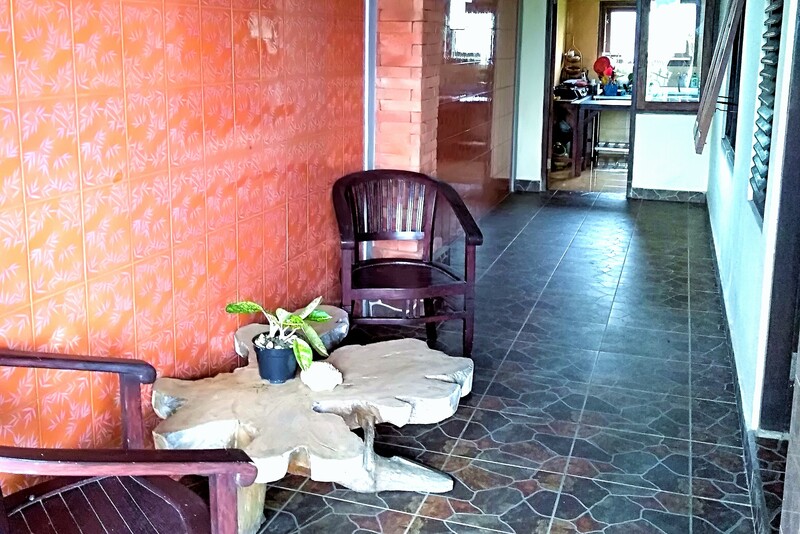 Head out for a Balinese massage or healing session. Breathe and read by the rice paddies. Try the stunning local cuisine. Explore yoga, sound medicine and free workshops at the famous yoga barn. Walk along Campuham Ridge at sunset. Head to Keramas beach. Purify at Tirta Emphul temple. Let go in ecstatic dance. *All pricing is set to maximize accessibility to all interested in learning and deepening their practice. A non refundable deposit of £150 is required to secure your booking. The remaining amount is due 30 days before arrival. If the booking is cancelled more than 30 days before the arrival date, a refund minus deposit will be issued. If the booking is cancelled less than 30 days before the arrival date, no refund will be given. 7 x 1.5 hour in depth anatomy, alignment and energetic technique workshops & posture selection. 4 evening sunset assisted therapeutic Yin Yoga and Meditation sessions. 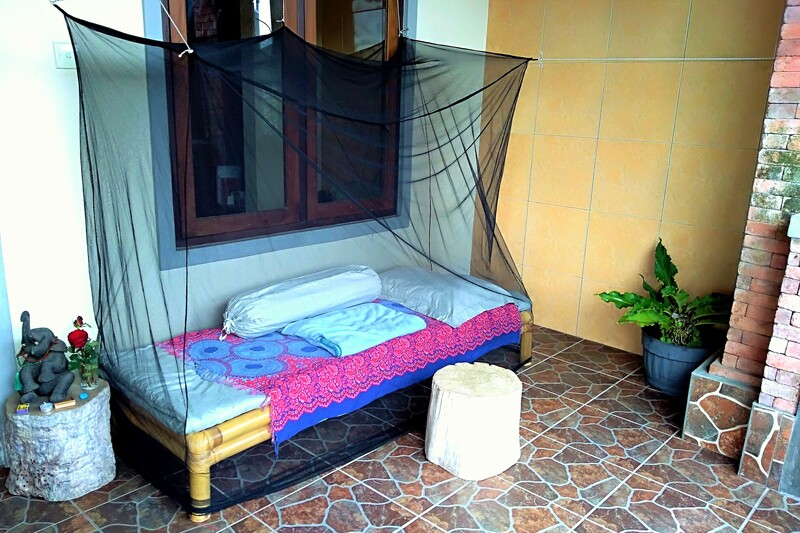 7 nights private room with double bed. 7 fresh wholesome vegan brunches. 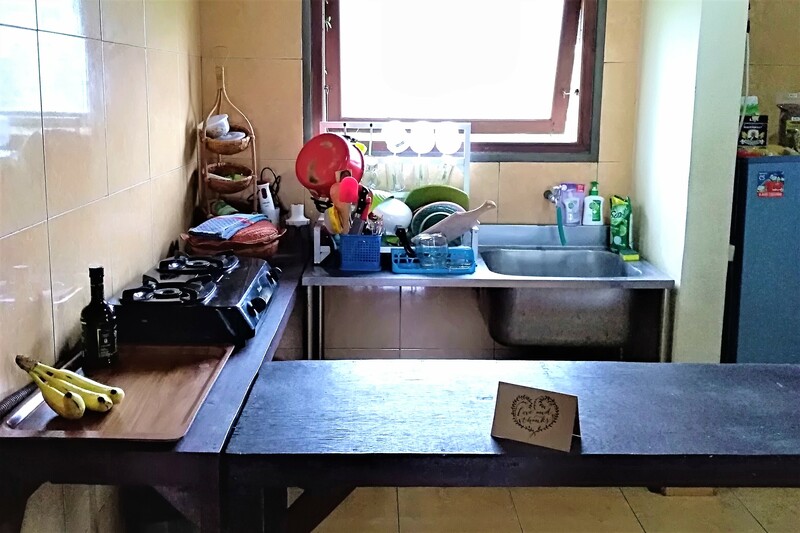 Use of shared facilities – bathroom, vegan kitchen, indoor meditation room and outdoor yoga space.